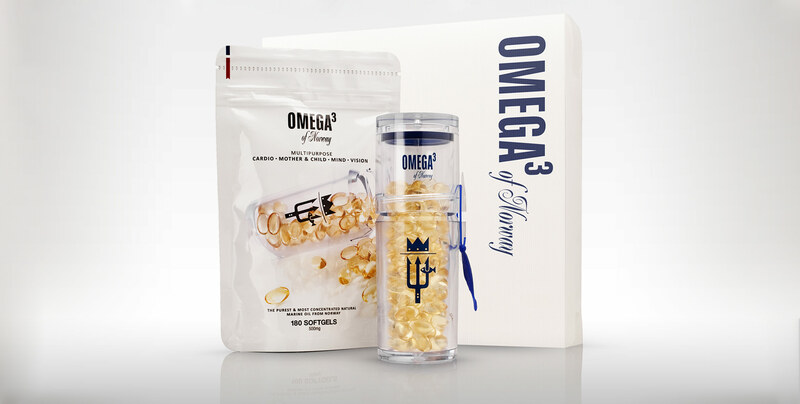 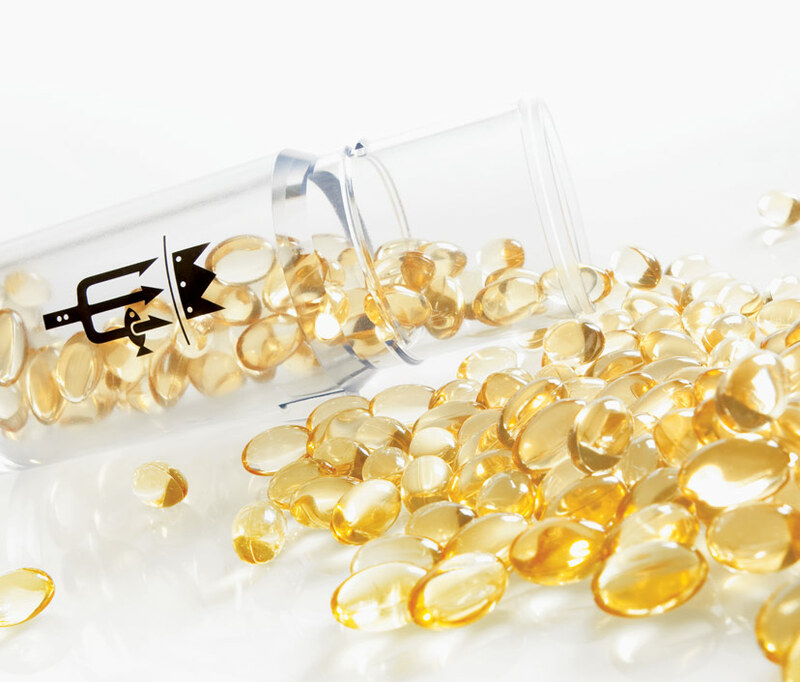 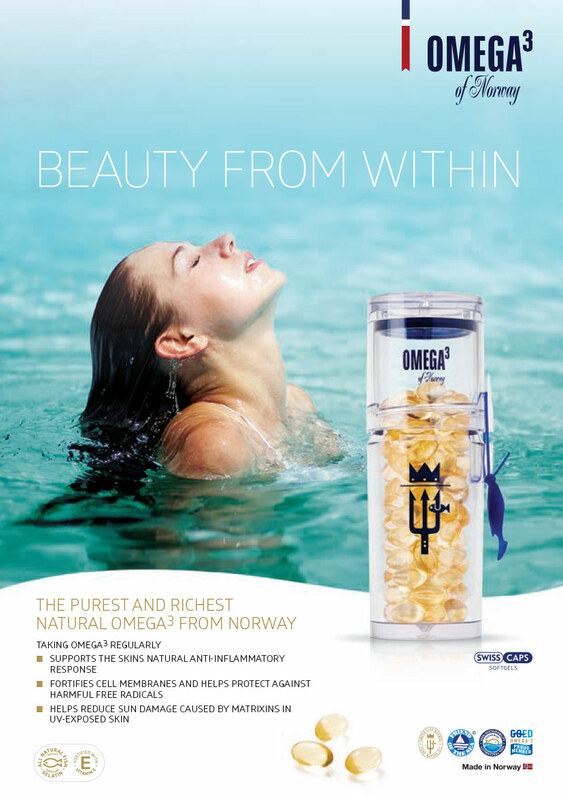 Norway Omega are an established manufacturer and worldwide supplier of superior quality Omega³ capsules to the health industry. 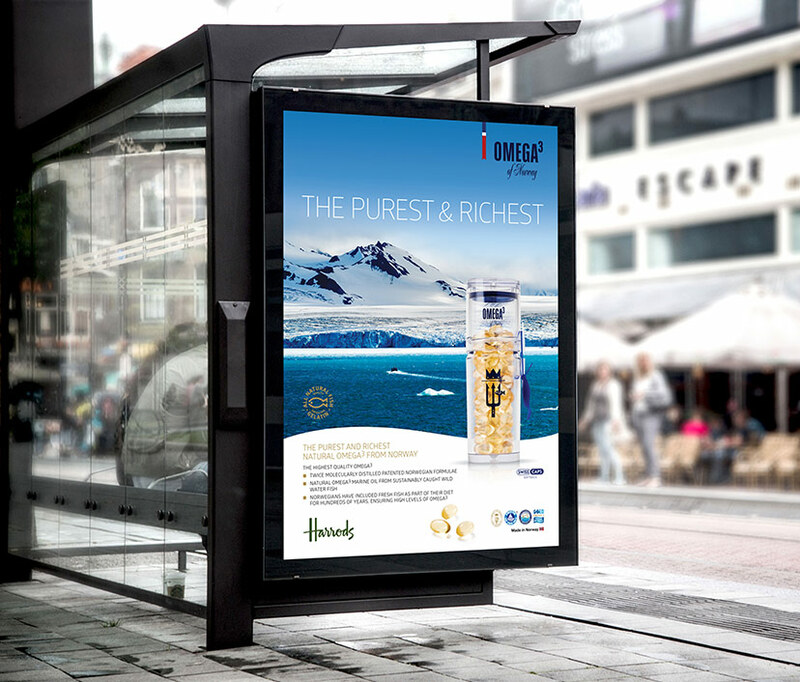 They asked us to completely overhaul the existing packaging, advertising and point of sale, to reflect the quality of the product and ambitions of the company. 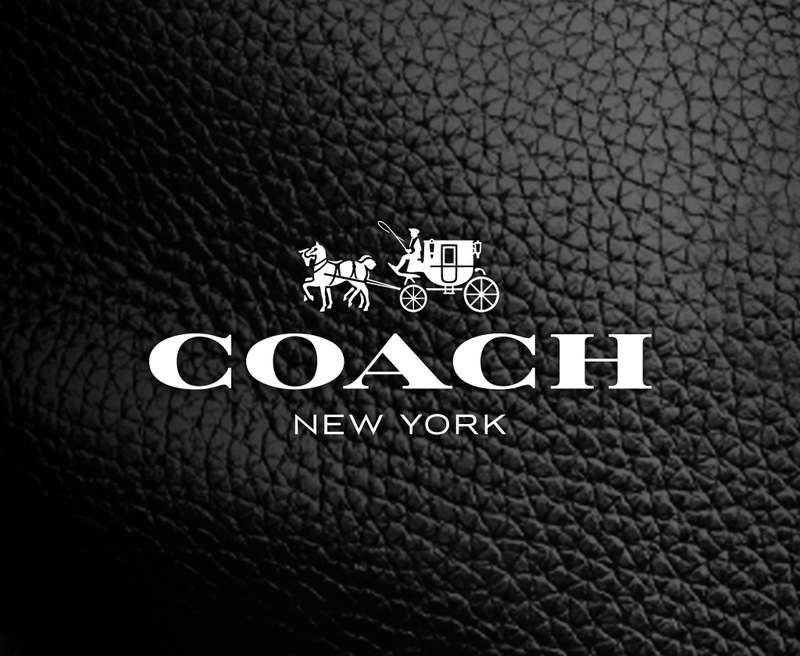 The new branding has helped generate greater consumer awareness and has been instrumental in increasing it’s global online sales. 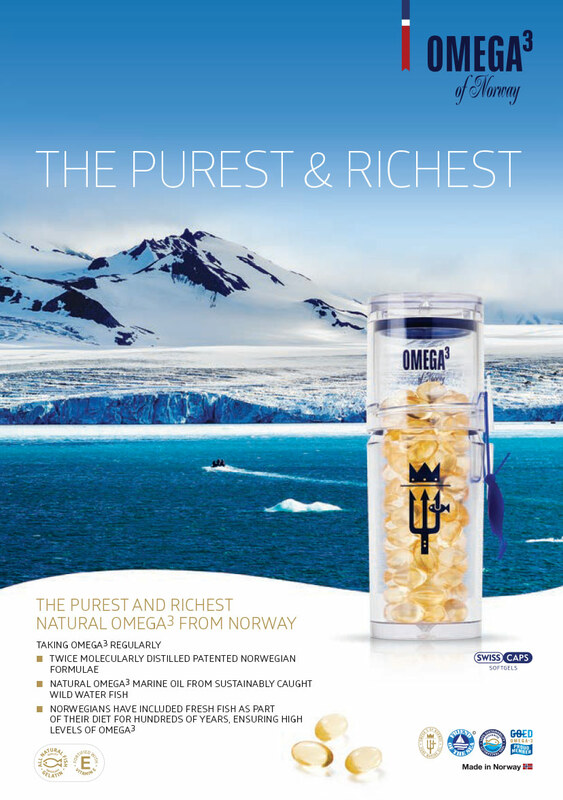 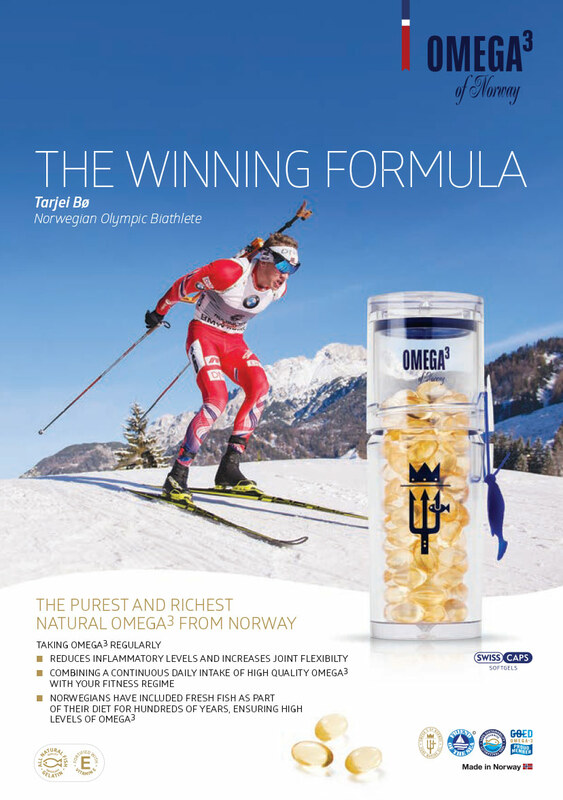 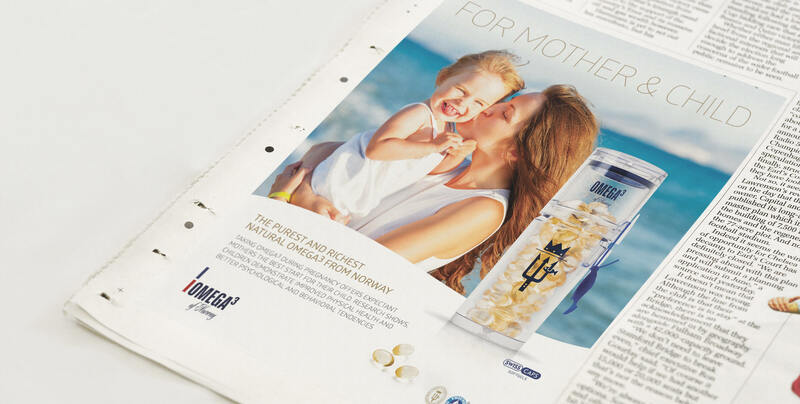 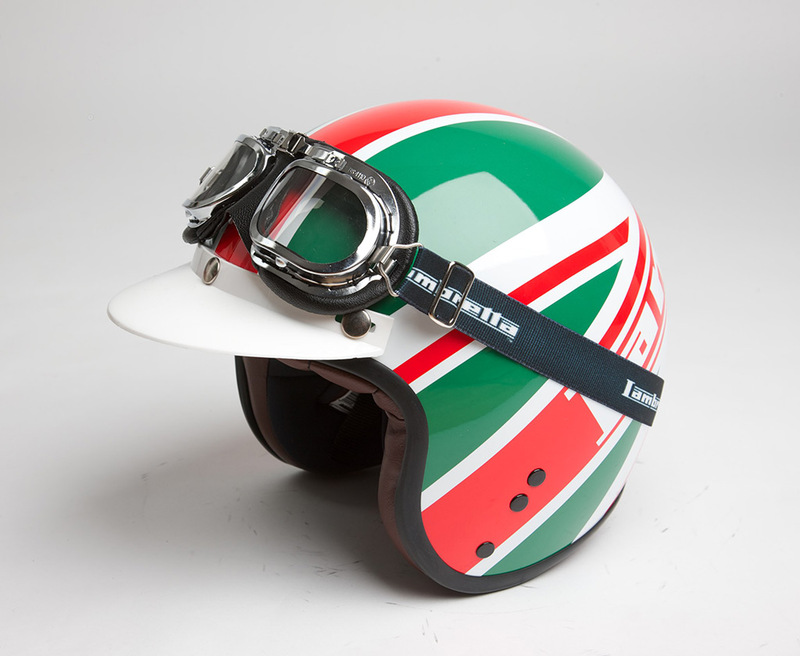 Since the rebrand, Norway Omega has enjoyed increased opportunities by expanding their product range further into retail.